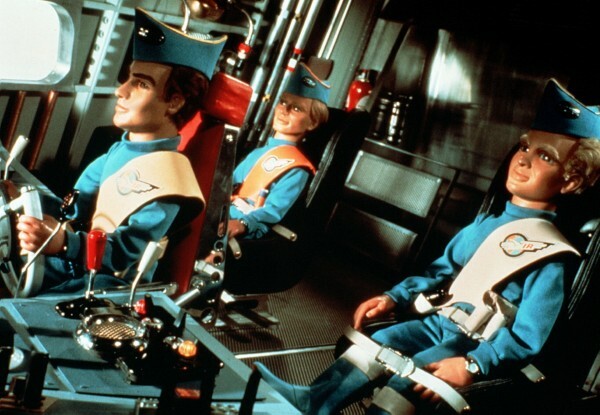 Thunderbirds are back as three new episodes of the puppet show will be produced for its 50th anniversary celebrations. A Kickstarter campaigner is in place to help raise the money for the Thunderbirds 1965 project and so far more than £150,000 has been pledged by more than 2,000 backers – way ahead of its £75,000 goal. In order to see the new episodes, fans need to pledge a minimum of £15 via Kickstarter. The Thunderbirds team has returned to its ‘spiritual home’ at Slough Trading Estate and the project will make use of audio recordings first released in 1966 which featured the series’ original voice cast, as well as contemporary music and sound effects. Gerry Anderson’s Thunderbirds was originally written, produced and filmed at Segro’s Slough Trading Estate between 1964 and 1966. 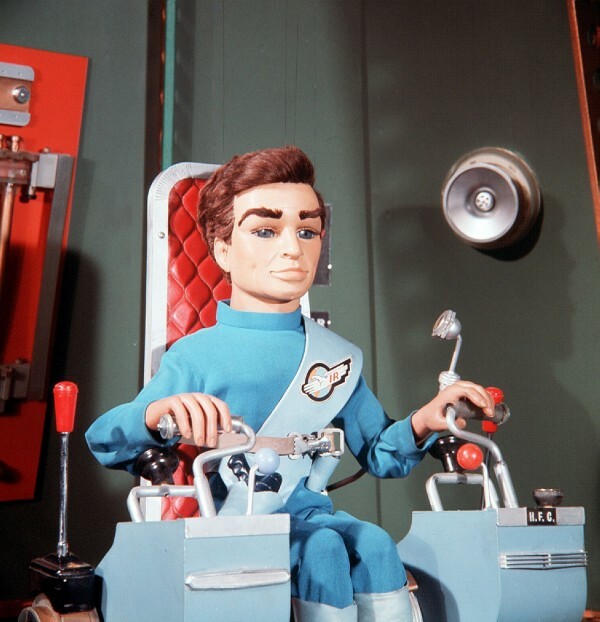 Stephen La Riviere, producer of Thunderbirds 1965, said: “Technology has moved on in five decades, but our goal is to produce an unashamedly retro episode made with many of the same supermarionation techniques used to bring the puppets and models to life in the 1960s.